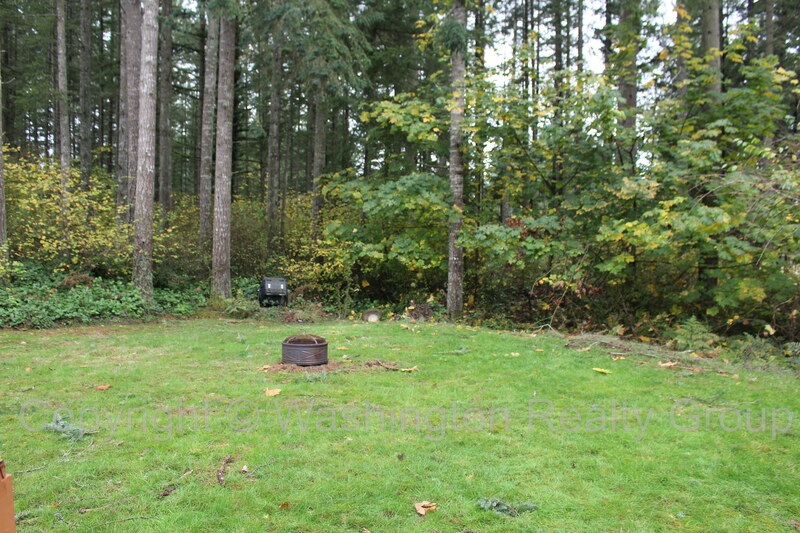 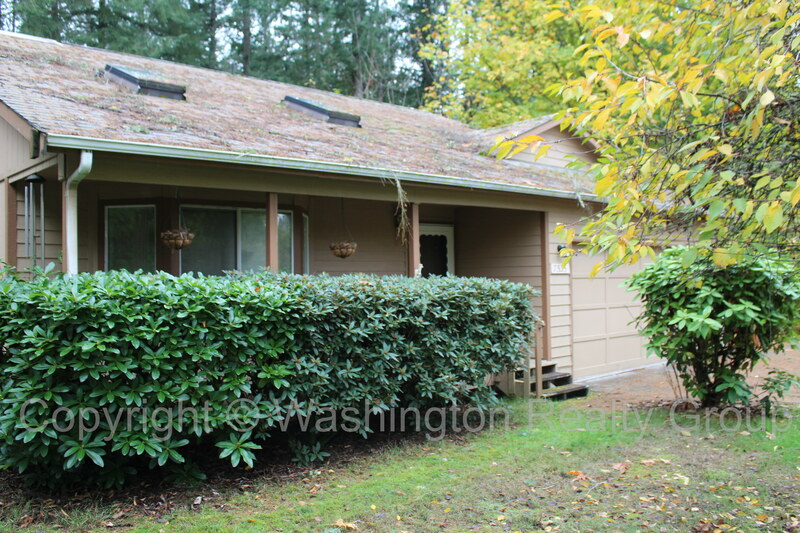 Watch out you will be sharing the back yard with deer and other wildlife, this 3 bedroom one and half story home has country setting but is close to either Olympia or Yelm. 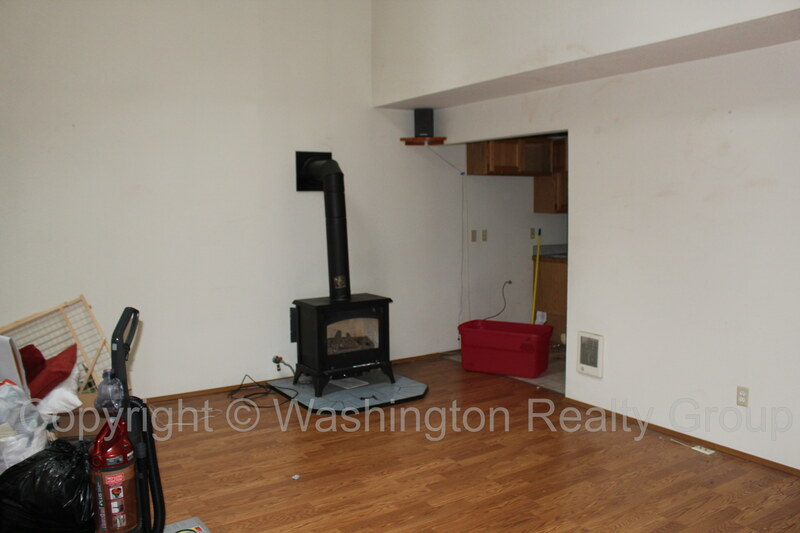 Vaulted ceilings in living room, propane free standing fireplace for addition heating. 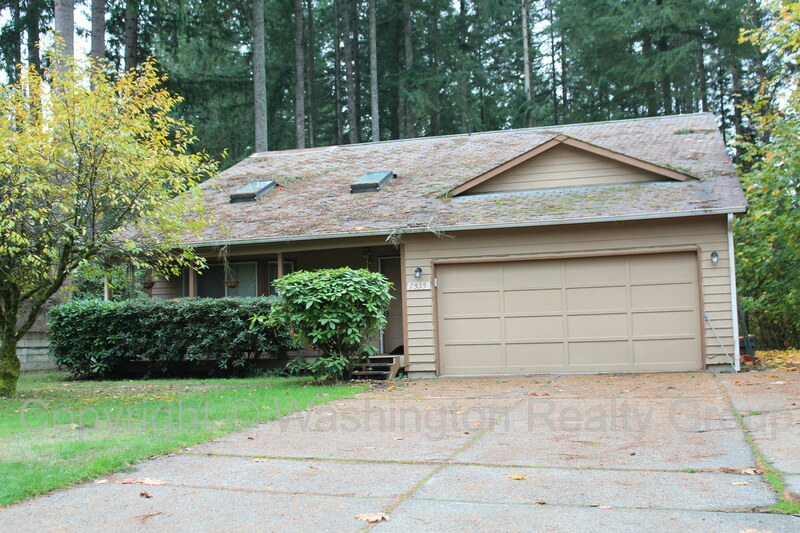 Large family or TV room on main level all three bedrooms upstairs. 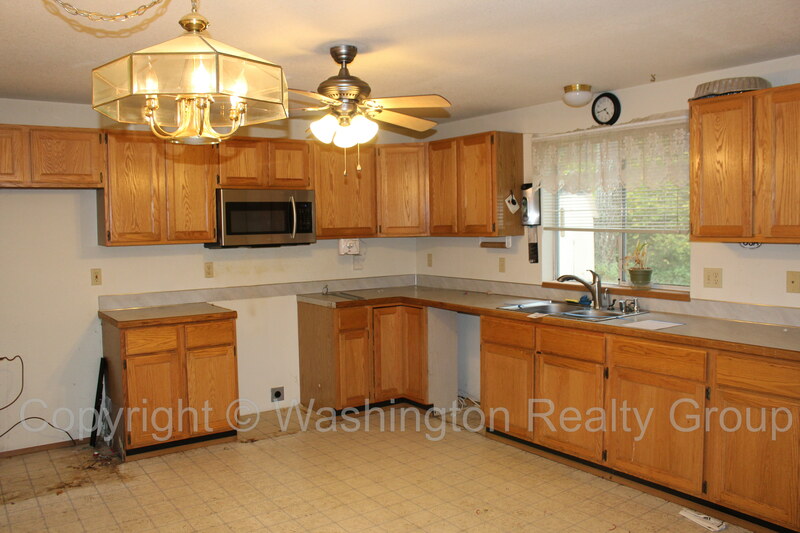 Make an appointment to see today!